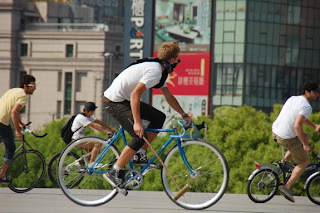 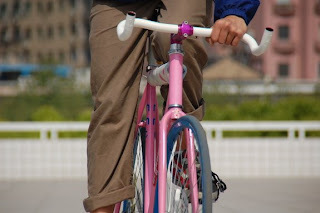 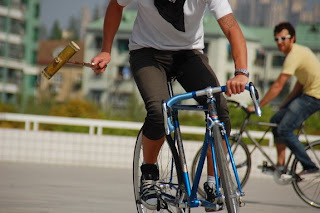 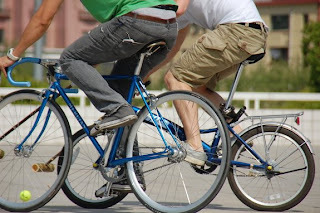 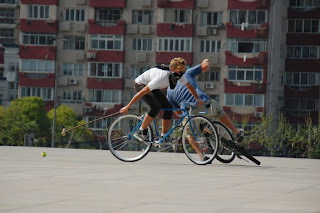 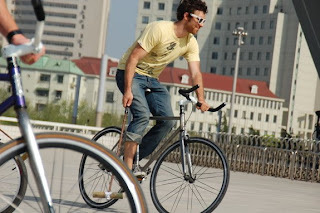 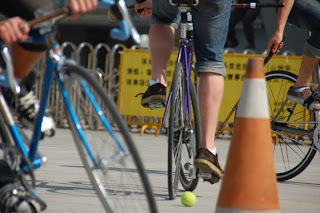 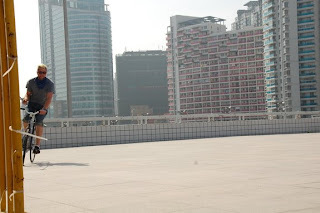 shanghai bike polo: photos courtesy of chris ! 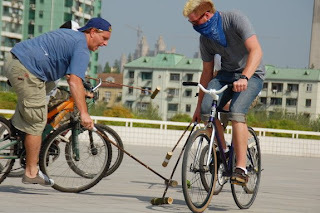 we realize we should be using a hardball . . but they just can't be found in china!